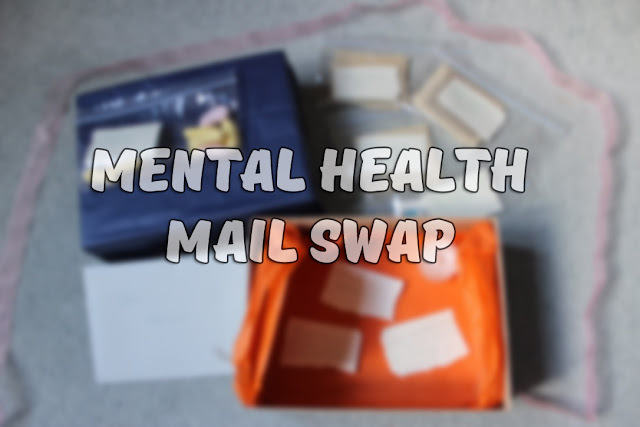 When my close friend and fellow mental health advocate Lauren came up with the idea of a Mental Health Mail Swap, I jumped at the chance to get involved. 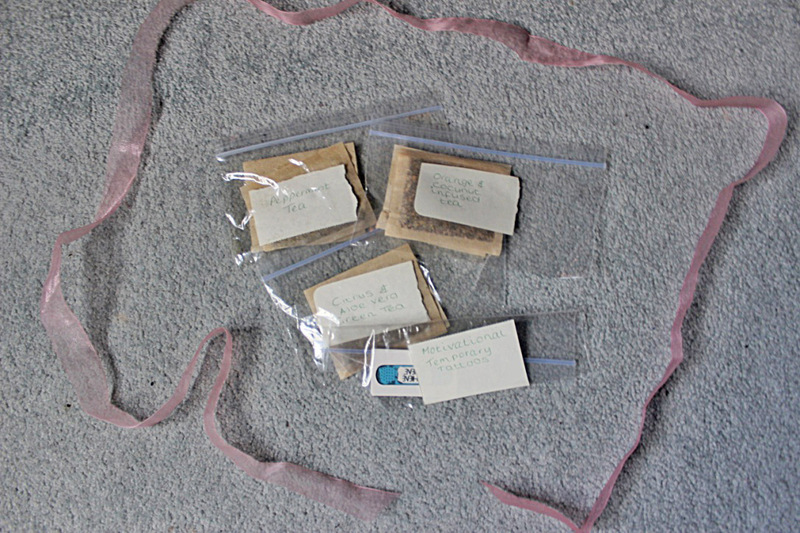 Despite my love for social media as well as the ease and efficiency of emails and text messages, does anything quite beat receiving a parcel from the postman? I'm glad Lauren posted that photo of how prettily the box was wrapped because I forgot to take one before opening the parcel. 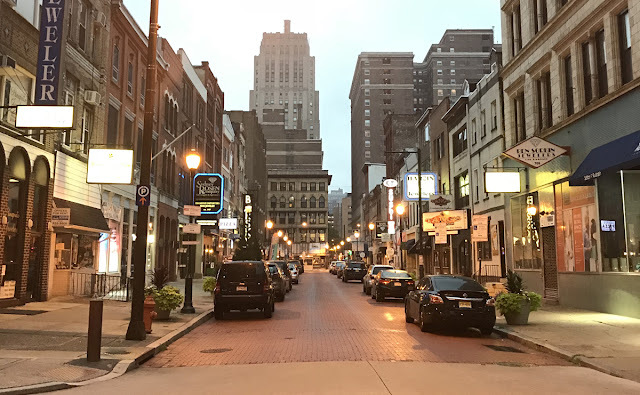 I was just too eager to see what was inside, and I wasn't disappointed! 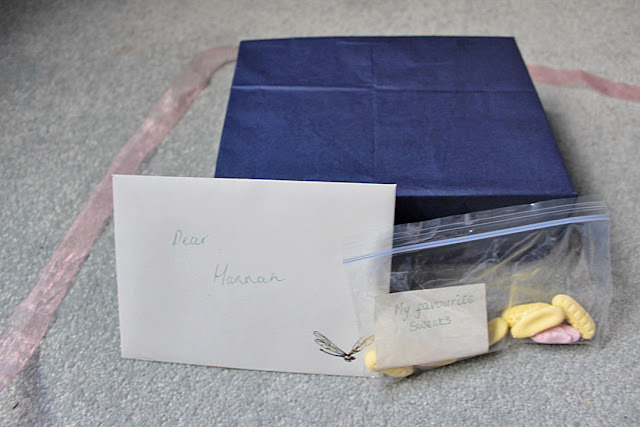 Along with a lovely letter, Lauren gave me little packets of her favourite things - sweets (sorry, I ate some before taking these pics), tea bags and temporary tattoos - plus a candle and some cute little notes. Thank you so much Lauren! I really appreciate everything in the box and it certainly put a smile on my face! 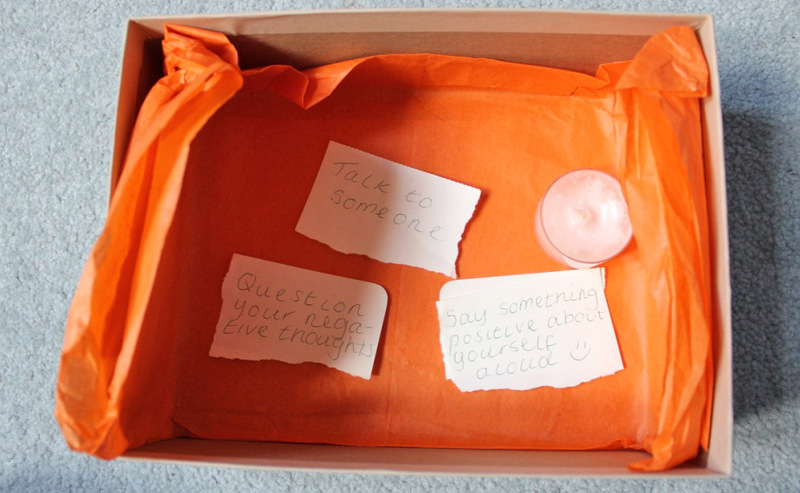 It was a brilliant idea, and I'm looking forward to seeing whether Lauren likes what I put in her parcel, and what everyone else received in theirs too!